Do you have a home or office located in the communities of Columbus? If so, there will be a time throughout your years in business that you will need to relocate. It is best to hire Schea Van Lines to organize and handle the project. When configuring and relocating office fixtures, attention to detail and timeline is essential. A lack of regard for both timeline and detail when doing it yourself can lead to costly mistakes. 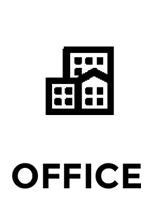 Schea Van Lines considers all details and the timeline when planning the relocation of your office. 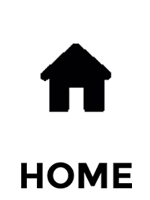 This will minimize the downtown to your operations as a result of the relocation. 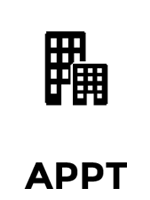 Minimizing the downtime of your business as a result of the relocation between A and B is our top priority. 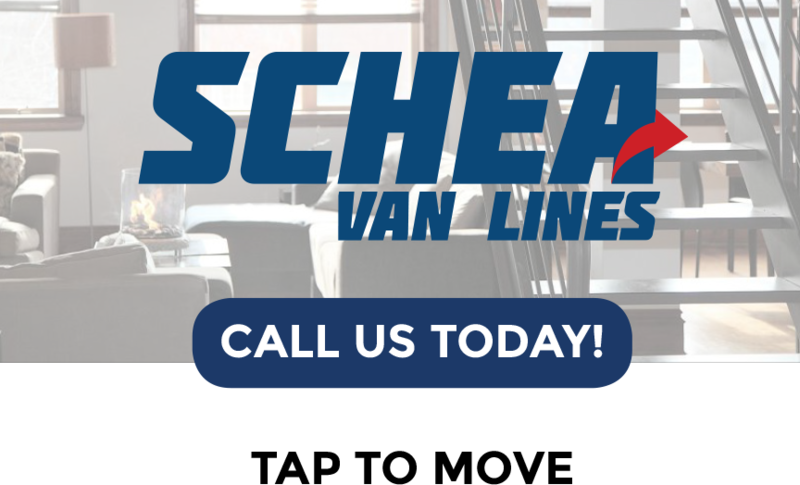 Schea Van Lines stands for excellence and organization. This standard of excellent service is transparent throughout the entire moving process of moving your office. Moving can be very stressful for your family. With proper planning and professional handling, the stress associated with moving your home can be eliminated. With full time specialists, Schea Van Lines can guarantee professional moving services every time. Our top priority is to ease the transition of moving the home for your family. Each box will be placed in the room assigned. Each bed will be assembled properly. This attention to detail will allow your family return to normal living routine in the days following the move. Schea Van Lines stands for excellence in operation. 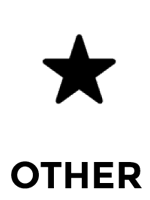 This standard of excellent service is transparent throughout the entire moving process of moving your family .